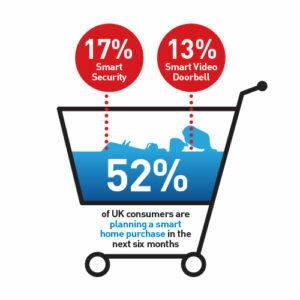 The 2018 Swann Smart Security Index surveyed 2,000 UK consumers about smart home technology and how it fits into their lives. From security to temperature control and more, smart home technology is changing our behaviors. 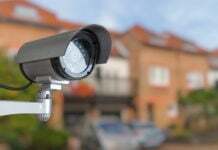 Swann set out to measure how opinions on smart homes and security are changing among UK consumers. While the overall sentiment most likely won’t surprise you, a few key stats just might. We’re sharing some of the core findings on smart home technology today. 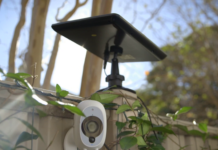 Smart home technology has come a long way from the sci-fi movies of the nineties. 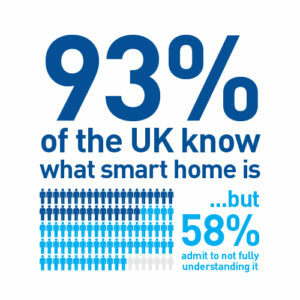 Despite the fact the majority of respondents know what smart home technology is, more than half don’t fully understand it! 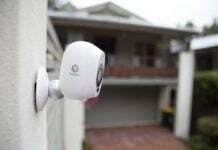 Additionally, only 17% own home security equipment. 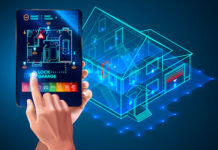 So, with such a large disparity in awareness and understanding smart home technology, what if, anything would make consumers more likely to purchase a smart home product? Just ask Alexa, Google Assistant, or Siri. 29% of respondents advised integration with a smart personal assistant would influence their buying decision. The study found that voice control is close to reaching ‘tipping point’ in the UK with 49% of UK consumers have used voice control. 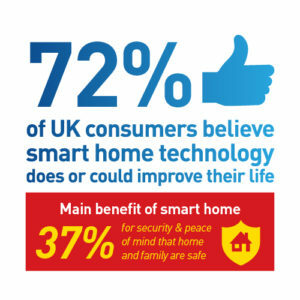 A whopping 72% of UK consumers believe that smart home technology can improve their lives. And we couldn’t agree more. In fact, according to consumers, the most desirable benefits of smart home technology are security and peace of mind (37%), followed by 32% for making life easier. Convenience is the name of the game with smart technology. Those who already have smart home technology own on average 2.5 products per person and only spent an average of £156.45 per household in the past year. 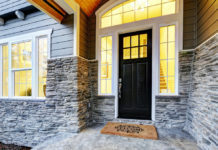 Not only is smart technology convenient, but it’s become an inexpensive home feature. 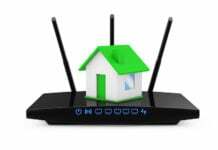 Smart home technology is gaining traction rapidly and becoming a must-have of all modern homes. 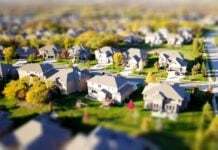 In fact, 52% of respondents said they are planning to make a smart home purchase in the next six months. What Smart Devices do People Want? 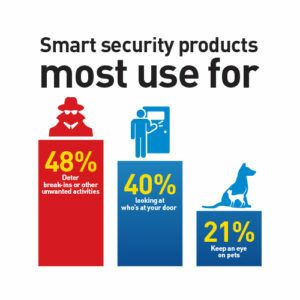 Another interesting piece of data to emerge is the reasons why people want smart home security products. 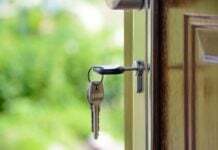 The majority want to deter break-ins (48%) or see who is at the front door (40%), but 21% of respondents want to keep tabs on their pets. And, 23% said they’d be most upset if a pet were stolen from their home. And as for where “smartest” city is, Belfast tops the ranks with 77% of consumers planning a smart home purchase in the next six months, followed by 65% of Londoners. Smart home technology is just beginning to change how we use and interact with devices to streamline everyday activities. 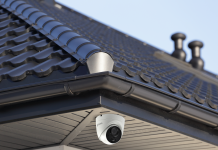 As consumers learn more about smart home security options and features, and technology companies bridge the gap in understanding we expect these trends to continue towards smarter homes across the UK. 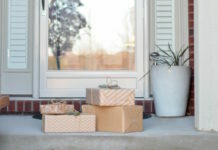 Next articleWhat To Do If Your Package Is Stolen? What To Do If Your Package Is Stolen?